I just watched a clip from NBC Today in New York (NY) featuring Dr. Jeff Gardere. Dr. Gardere is the wellness director for Philip Stein Watches. Philip Stein is known for making a watch with natural frequency technology that has been worn by the likes of Oprah and other famous individuals. I had heard about the health benefits of Philip Stein watches and this caught my attention. While watching this clip, I also noticed he mentioned that Dark Chocolate has some serious health benefits as well. Dr. Gardere mentions that Dark Chocolate is an antioxidant and states “Dark Chocolate fights cancer“. I was excited to hear that as I have been eating XO cold pressed chocolate regularly for over 3 years now. The XO chocolate I eat is raw chocolate, cold pressed and not heated like traditional chocolate making it the highest antioxidant chocolate on the planet. I have posted the youtube clip below. 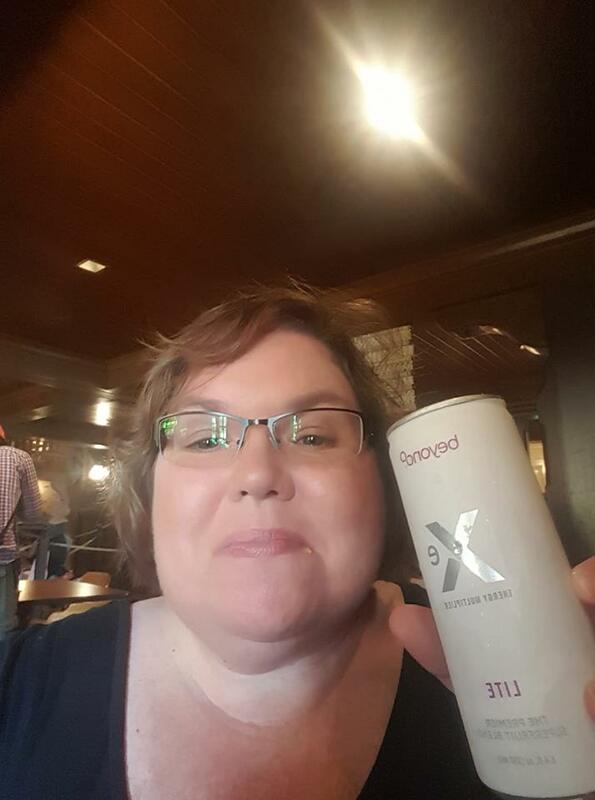 I am Lynette Henk, XO Healthy Chocolate eater and promoter. 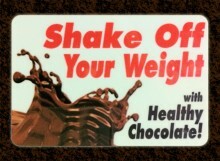 I can be reached directly at 941-216-5727, [email protected] and at ColdPressedChocolate.com.